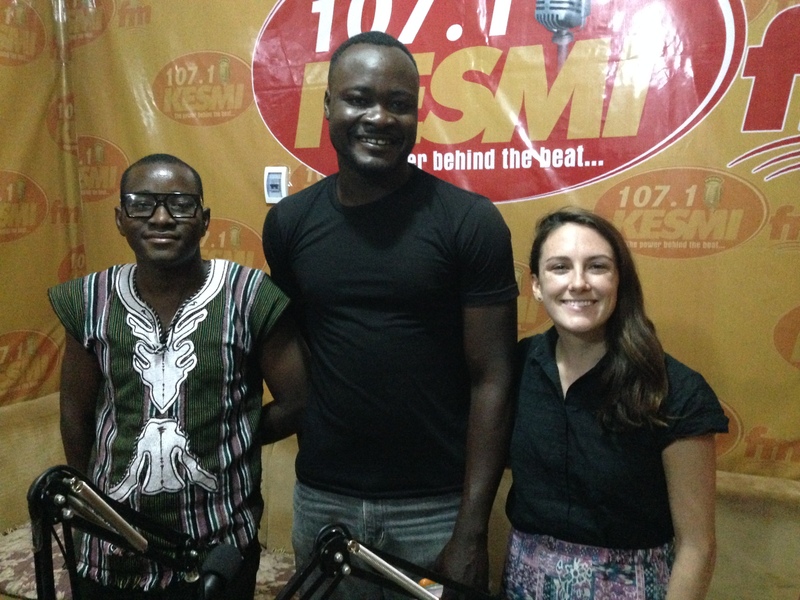 TAMALE, GHANA – Last Friday May 2, 2014, Chris Anieze, a talk show host and entertainment specialist from Kesmi FM 107.1, invited West Africa Regional Director, Brianán and Assistant Project Manager, Shak of Community Water Solutions to come in for a live interview. 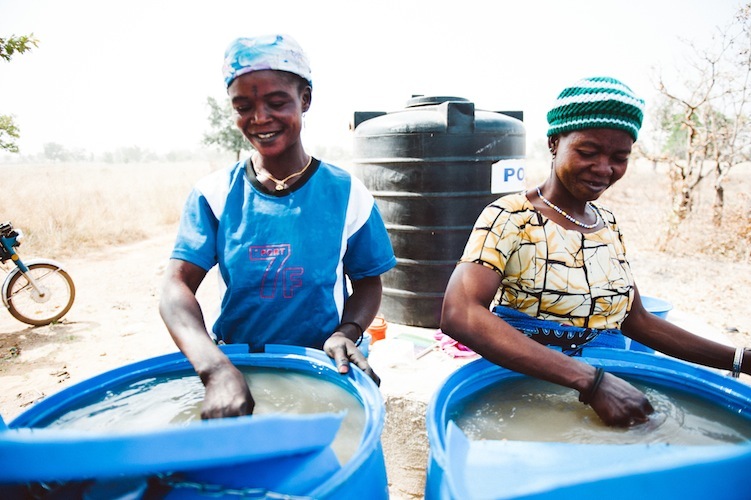 The radio station had recently visited Kuntalaga, a community in the Sagnarigu district of the Northern Region, and was shocked to see what the community is drinking for water. 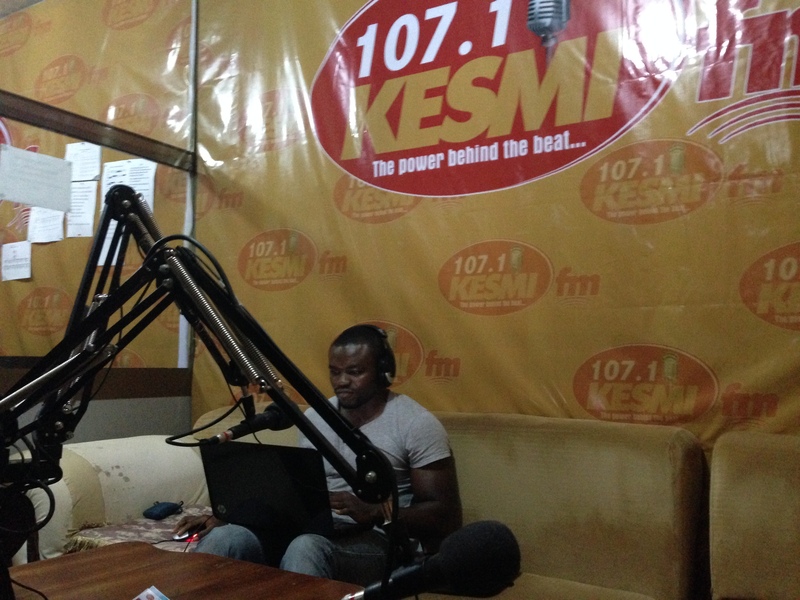 Kesmi FM invited CWS to the studio to inform them of the community and to hear more about the CWS approach. Check out the live recording below to find out more! Shak and Brianán before the interview! 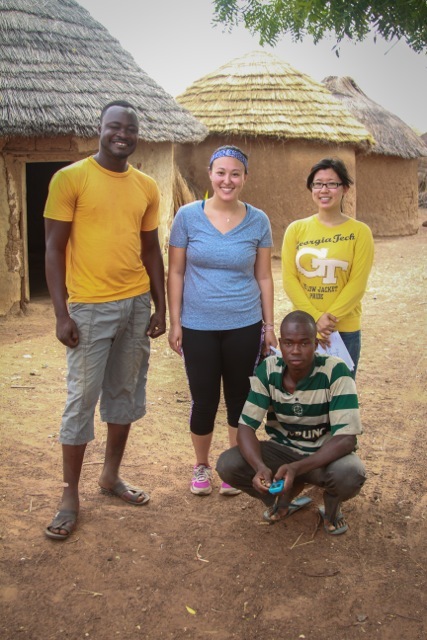 Back by popular demand— a TWO WEEK FELLOWSHIP PROGRAM! 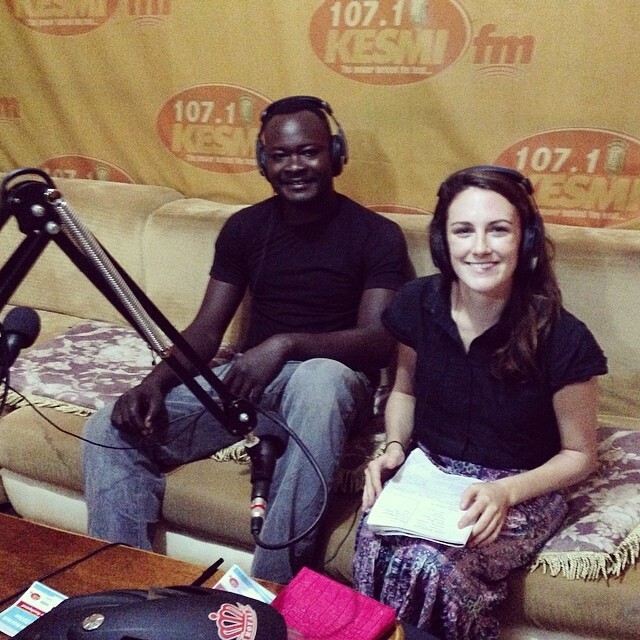 Recently, we have received many requests from people asking about a two week fellowship program in Ghana. Some of these people have told us that they have gotten a two-week trip pre-approved by their company, others are in the midst of a career change and looking for an adventure before getting back to the 9 to 5. 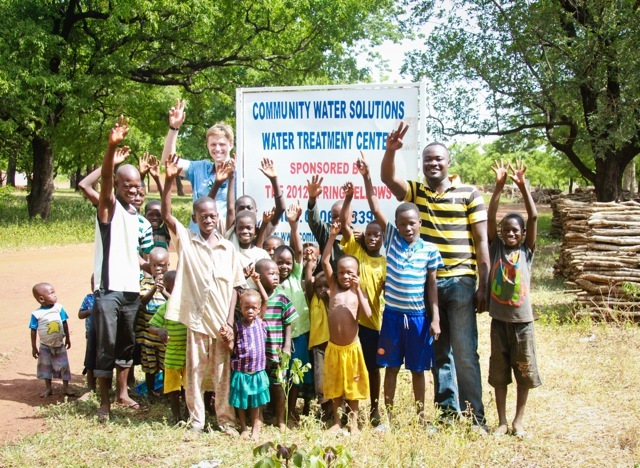 Some even have enough vacation time built up and are looking to spend it making a lasting difference in a community! 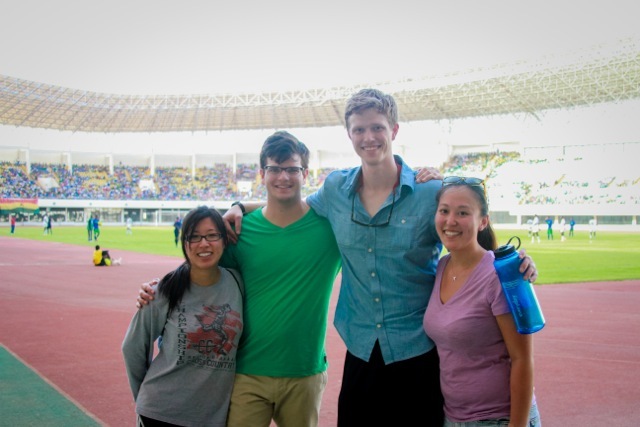 This November 5th to 19th 2014 we will be hosting a two week fellowship program in Ghana! How are we able to cut the program down to two weeks? ▪We cut out the bus travel. Everyone will fly into Accra, and then fly up to Tamale! The flights are much more expensive than the bus which is why the cost ($2,950) of the program will not differ from the longer Fellowships. ▪We will do orientation here in the States! We will host webinars to go over the Orientation portion of the program. We will work around your schedules to set up three, one hour meeting where we will meet over a webinar to get you the training needed! ▪You will be put in to your teams prior to arrival in Ghana. So, once you arrive, you will hit the ground running! After only 1 day of field orientation and some additional training, you will be started your project in a new community! The program will take place from November 5th to 19th and applications will be accepted on a rolling basis. Apply today, hear back from us by the end of the week, coordinate your plans and start fundraising! The earlier you apply the more time you will have to fundraise! Want to learn more about this special two-week program and how you can make it work with your work schedule? Join us for a virtual info session on May 14th at 7pm EST. Register online here!